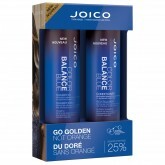 An extra-firm hairspray with extreme resins and vinyl derivatives that lock everything in place. 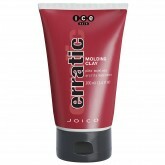 Fe..
A styling mud offering a medium, resilient hold without dirt. 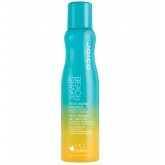 Features & Benefits: Giv..
Ice Finisher Shaping Hairspray is a medium hold hair spray with a French Vanilla fragrance. Feature..
Get that natural coastal look you’ve come to love! 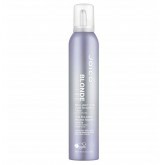 Beach Shake texturizing finisher creates su..
We love blondes. We’re fanatical about them. And we go especially gaga over those who proudly .. 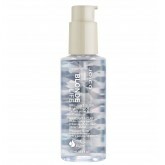 Forget those dense, overly heavy moisturizing treatments designed for “bleach blondes.” ..
Masques are for hiding things…but it won’t be your blonde hair once you’ve spent ..
There’s nothing wrong with having a blonde moment. 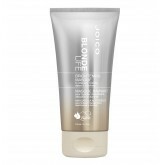 Especially if that moment is spent gently c..
Get ready for a blast of crystal-clear shine and softness–the kind of gorgeous illumination th..
Luxuriously creamy and cool as can be…that’s the beauty of NEW Blonde Life Brilliant To.. 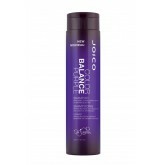 Most “plumping” conditioners bulk you up, but they can also weigh you down, which is the..
Want to bulk up without gaining an ounce? We have the skinny on how you can do exactly that: Our Bod.. If you build it, it will come. We’re talking dramatic volume here… the kind your limp h.. 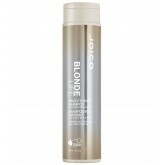 Build volume, thickness and plush density with Joico Body Shake dry-texturizing finisher. Their thir.. 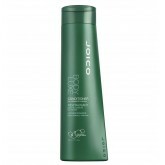 Catering specifically for colour-treated hair, Joico's Color Co+Wash Whipped Cleansing Conditioner d.. 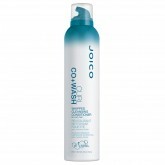 Catering specifically for curly, wavy or textured hair, Joico's Curl Co+Wash Whipped Cleansing Condi..
Joico's Color Balance Blue color-balancing shampoo gently cleanses while neutralizing brassy/orange .. 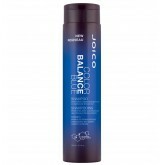 This duo includes Color Balance Blue Shampoo 10.1oz and Conditioner 10.1oz.Joico's Color Balance Blu..
Joico's Color Balance Purple color-balancing shampoo gently cleanses while neutralizing yellow tones..